This morning at the WWDC keynote presentation in San Jose, Apple's Vice President of Technology Kevin Lynch took the stage to announce the latest version of the company's smartwatch operating system. watchOS 5 will ship this fall and include improvements to the Apple Watch fitness features, new methods of communication, Siri and notification enhancements, the introduction of web content, and more. Over the coming months we'll be diving deep into these new features and testing them thoroughly, but for now read on for an in-depth overview and some initial thoughts on everything new in watchOS 5. Last year's watchOS update focused heavily on fitness and music, somewhat to the exclusion of everything else. watchOS 5 feels like a much more balanced release, but Apple still managed to put together a lot of great improvements on the activity and fitness side of things. To kick things off, the Activity app in watchOS 5 allows you to start competitions with your friends. If a friend accepts your challenge then the two of you will compete for seven days, earning points each day based on the percentage of closed Activity rings. You can monitor your standings throughout the week to see how each participant has done each day, and how close the competition is overall. New "personalized coaching" features will send you periodic notifications encouraging you on your path to victory during a competition. At the end of the week, the winner of a competition will receive an Award. Awards are a specialized new version of the existing Activity Badges, and they will live in a new Awards tab of the Activity app on your iPhone. As is common in watchOS updates, watchOS 5 enables monitoring of a couple new types of workouts. 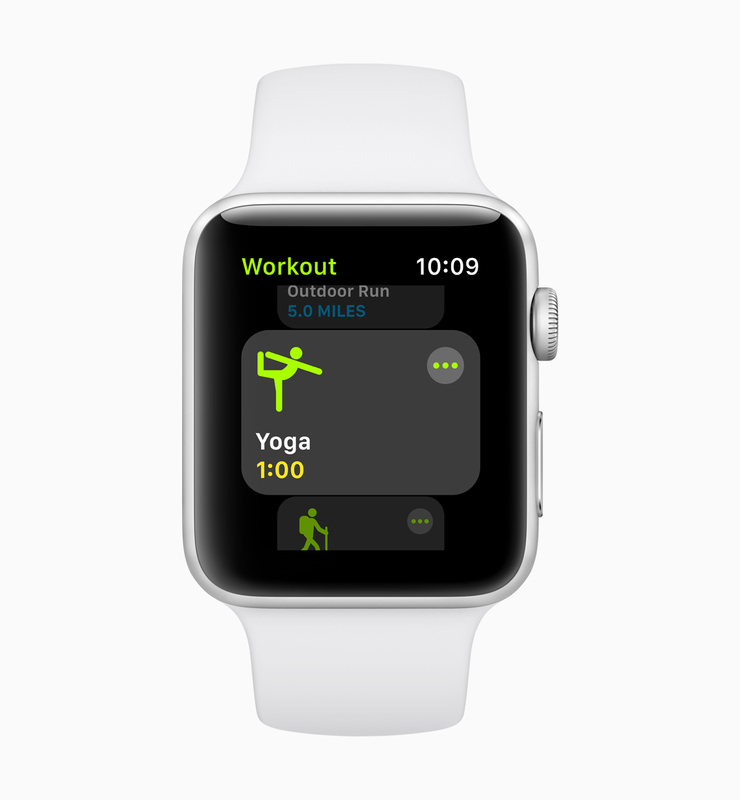 This year Apple is introducing yoga and hiking workouts in the Apple Watch Workout app. These will allow more accurate calorie burn metrics for these activities, and the hiking workouts will track real-time elevation statistics as well. 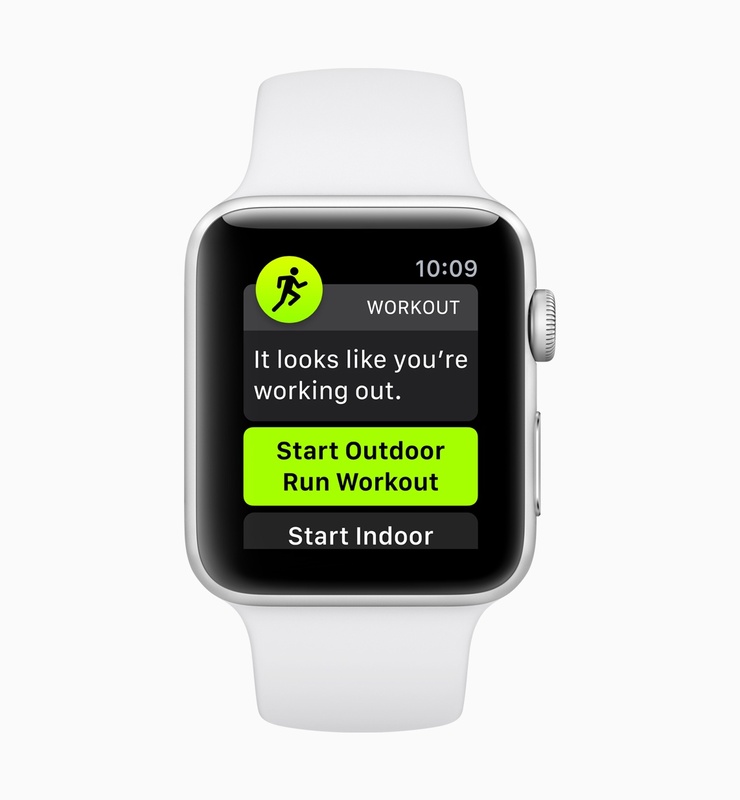 Apple has also made improvements to their running workout types. In watchOS 5 runners will be able to set a target pace, and the Apple Watch will tap them on the wrist to let them know if they're ahead or behind that target on each lap. In a similar vein, rolling miles will now be tracked as well. This means that during any lap runners can glance at their Apple Watch to see what their times were on the previous lap. Finally, cadence will be tracked in watchOS 5, showing up on the main Workout screen as a new steps-per-minute metric. The last new fitness-related feature Apple is bringing to watchOS 5 is automatic workout detection. This is a much-needed improvement, as it should eradicate the problem of forgetting to either start or stop a workout on your Watch when you are beginning or ending a workout in real life. Prior to this change, you were simply out of luck in such scenarios – your workout would not be tracked if you didn't start one, or it would show as an extremely long workout if you forgot to stop it. The new automatic workout detection does still require user input, so your workouts will not be tracked automatically if you never interact with your Apple Watch. However, you'll now get a tap on the wrist with an alert message if the Watch thinks it has detected an active workout. From the alert, you can tap to start the workout on your Apple Watch, and it will automatically be extended back to when the Watch first detected you had begun exercising. Similarly, when the Watch detects the end of a workout it will also alert you after a period of time in which you don't end it yourself. When you push the button on that alert, the Workout will be marked as completed at the time when the Watch initially detected it had ended. A new Walkie-Talkie app is debuting in watchOS 5, seemingly exclusive to the Apple Watch. 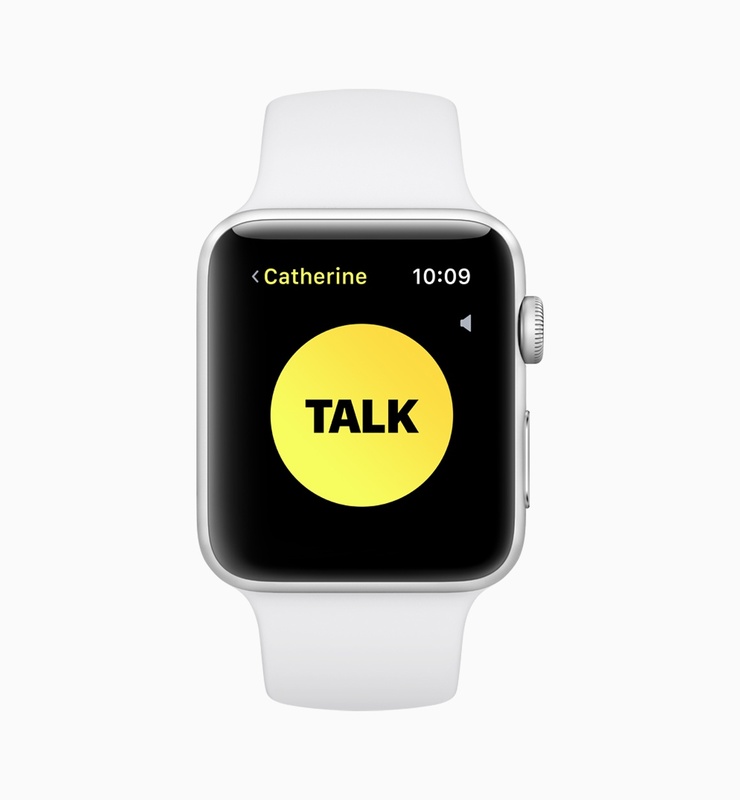 This app will allow two Apple Watch users to communicate directly with each other in a classic walkie-talkie style: a single large button can be pressed to speak, and the person on the other side will hear your voice in real time while you're holding that button. Both users need to have the Walkie-Talkie interface open to each other's contact in order for audio to go through. This new method of communication on Apple Watch is reminiscent of Snapchat's original Chat feature from back in 2014. That feature allowed users to automatically start video calls if both users happened to be in the Chat interface for each other at the same time. For Snapchat, the feature always felt a bit gimmicky, and never really took off. It will be interesting to see if Apple's audio- and Apple Watch-only version of essentially the same idea will get any traction. I'll certainly be giving it a try over the summer, but I'm pretty skeptical that this will see very wide adoption after it's officially released this fall. 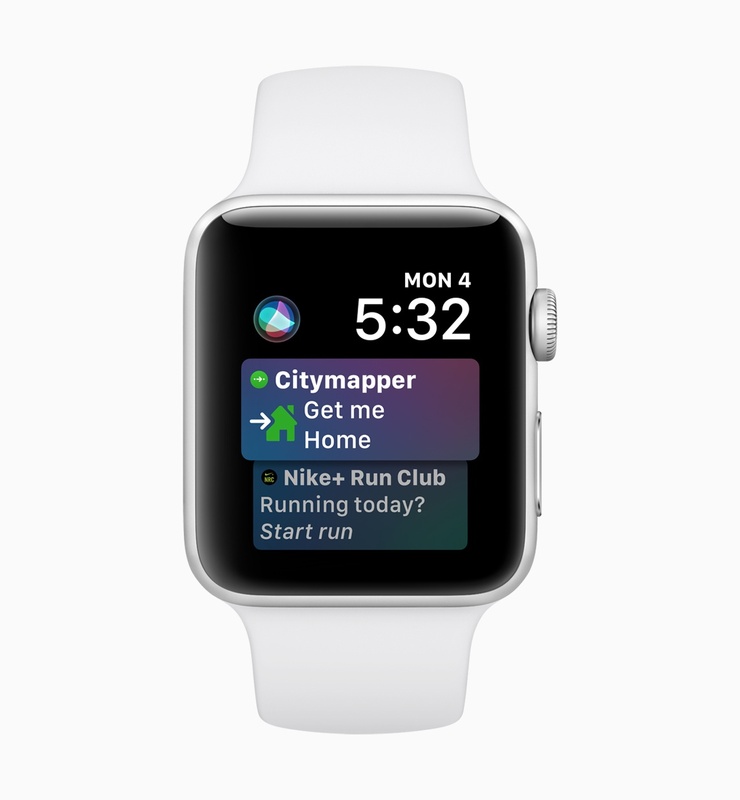 Last year Apple released the Siri watch face as part of watchOS 4. An intelligent watch face that proactively displayed useful information throughout the day sounded great, but it felt incomplete without third-party integrations, and its suggestions were never as smart as they could have been. This year Apple is continuing to iterate on the idea, and has introduced a number of improvements to the Siri watch face which might just allow it to realize its original vision. In watchOS 5, third-party apps can finally be updated to supply information to the Siri watch face. It's still too early to know exactly how much work that will entail from developers, but it's awesome that it will at least be possible. Apple also claims that the machine learning behind which items are displayed on the watch face has been greatly improved. In theory this means there will be fewer occasions in which irrelevant information is displayed, a problem that I ran into all too frequently in the watchOS 4 version of the Siri face. Another change to the Siri face is the introduction of the new Shortcuts feature that is debuting alongside iOS 12. Shortcuts are customizable groupings of actions that can be combined and triggered all together. A year after Apple acquired Workflow, Shortcuts are essentially the app's integration into the official Apple ecosystem. On the Apple Watch side of things, the Shortcuts integration seems to be limited to the Siri watch face and to directly requesting that Siri run them (there may also be an Apple Watch Shortcuts app that we haven't seen quite yet). The Siri face will use its machine learning to attempt to surface relevant Shortcuts that you've created at times when it thinks you'll likely want to trigger them. For instance, if you have a Shortcut that you run every day before you head home from work, the Siri face will probably start showing that around the time you get out of work, making it as easy as possible for you to find and activate. Beyond watch face changes, one of the fundamental ways in which Siri interaction occurs has been simplified in watchOS 5. A new "raise to speak" feature allows you to talk to Siri immediately upon raising your Apple Watch — no "Hey Siri" prefix necessary. This change could be an excellent streamlining of the process of making requests of Siri, but I'm fascinated to see how Apple deals with the obvious potential downsides. If I am in a conversation with someone and want to raise my wrist to check something unrelated on my Apple Watch, will the device be able to determine that I'm not trying to interact with Siri if I continue to talk while its screen is on? Hopefully Apple has put in a bit of "it just works" magic to head that concern off, but we'll find out for sure in the coming weeks and months as we start testing this. I was disappointed by the lack of focus on notification improvements in watchOS 4, but it seems like Apple has made some great changes in that area for this latest release. In watchOS 5, developers are able to customize more about the button interfaces beneath their initial notification messages. An example from Apple is that third-party apps like Qantas will be able to let you check into a flight directly from a notification button beneath a flight alert. They also mentioned increasing the time left on your parking meter directly from a notification using the PayByPhone app. Another change to notifications is that, like in iOS 12, multiple notifications from a single app will now be grouped together in a card interface. You can tap to expand the cards and scroll through those notifications, but the initial view will now more easily display a series of notifications without individual apps blocking your view of any others. It's become increasingly obvious over the past several years that interacting with apps on the Apple Watch is better when those interactions can be completed faster. The less time you need to spend tapping on that tiny screen, the more enjoyable the interaction will be. Empowering notifications to do more is a great step toward improving the entire Apple Watch experience, as these are the quickest interactions you can have with the device. watchOS 5 marks the debut of WebKit on the Apple Watch. For the first time you'll be able to see arbitrary web content on your Watch screen, albeit in somewhat limited capacities. Apple claims that the content will be formatted for the smaller screen, although they didn't specify many details on how that will be done. They did specifically call out that any web pages which can be parsed into Reader mode will automatically be shown that way, which sounds like a great way to make most news websites work pretty decently on the Apple Watch. Beyond that, though, it is unclear if websites will need to update their CSS with media queries specifically targeting the tiny Apple Watch screen, or if Apple is trying to make things work on their end without website owners needing to do much. I'm sure more information will come out about this as the beta period progresses, and we'll be sure to cover those updates once we've looked into them. 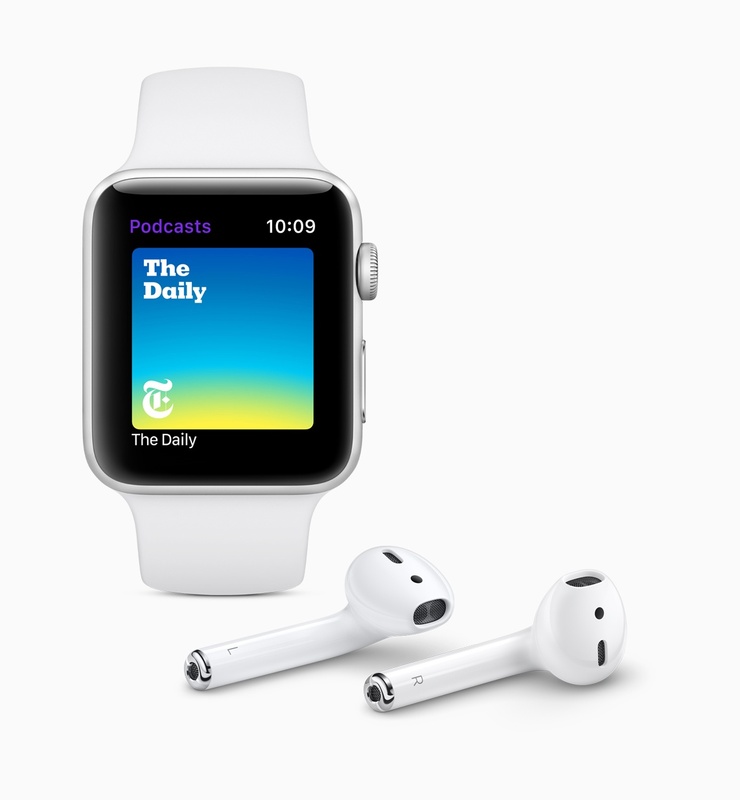 Apple is moving its official Podcasts app over to the Apple Watch for the first time in watchOS 5. The app will support streaming podcasts over cellular, but will also automatically download new episodes to play directly on the device when possible. Siri can be used to search for and start new podcasts, as well as using the interfaces in the app itself. So far it does not seem like watchOS 5 will open up the streaming APIs to third-party podcast players, but if that gets dug up in the developer documentation or sessions this week then we'll be sure to update here. 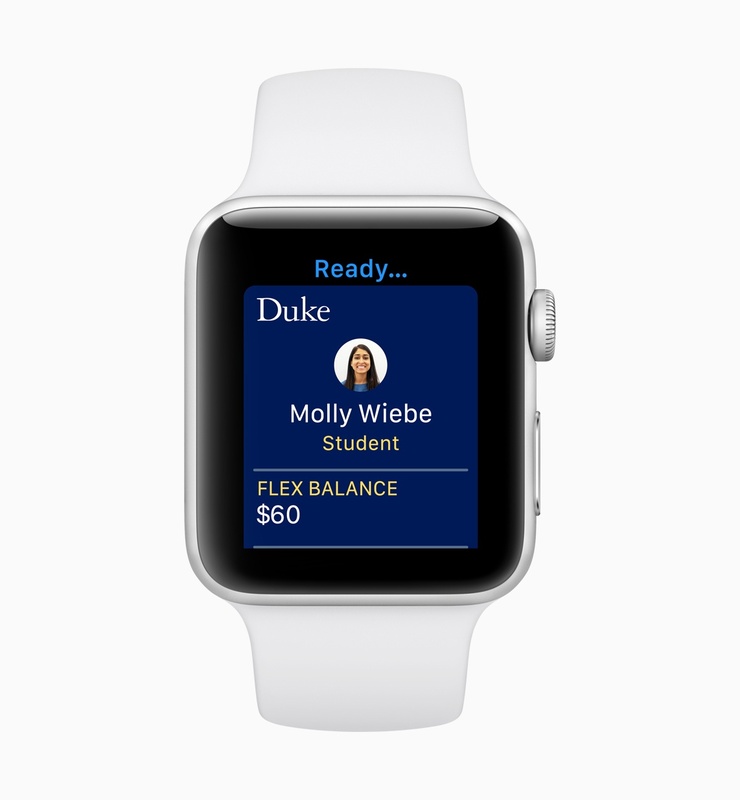 Apple has partnered with a handful of universities in the United States to allow students to use the Apple Watch to hold ID cards throughout campus. The new feature in watchOS 5 will store the student's credentials and allow them to access their dorms, the gym, library, campus events, and more, just by raising their Apple Watch to a reader. Presumably this is built on the same technology as Apple Pay, and it will also be available to use for paying for things such as lunches, laundry, or snacks using the students' school balances. Apple plans to expand this to more universities soon, but the initial launch is limited to the University of Alabama, Duke, John Hopkins University, the University of Oklahoma, Santa Clara University, and Temple University. We'll dive much more into the watchOS 5 features specifically for developers in our annual watchOS review, but one headlining feature to mention here is a brand new background audio mode. This mode won't allow third-party developers to stream content, but they will be able to run their apps in the background while playing audio that has been synced locally to the Apple Watch. Alongside this API developers will also be able to access the standard audio control interface directly within their watchOS apps. This has been a common complaint for developers of music and podcast players, as it prevented their apps from really being fully featured in comparison to Apple's first-party Now Playing interface. Apple has also released a brand new Pride Watch face and new Pride Watch band, both of which are available today. watchOS 5 is a wide-reaching and balanced update to Apple's smartwatch operating system. After a few rough initial years, Apple is continuing to show that they understand the right direction for the Apple Watch, and this year's update looks to be pushing us even closer to a mature and stable system. The Apple Watch is a huge hit for fitness and activity, and Apple is not hitting the brakes on continuing to march these feature sets forward. 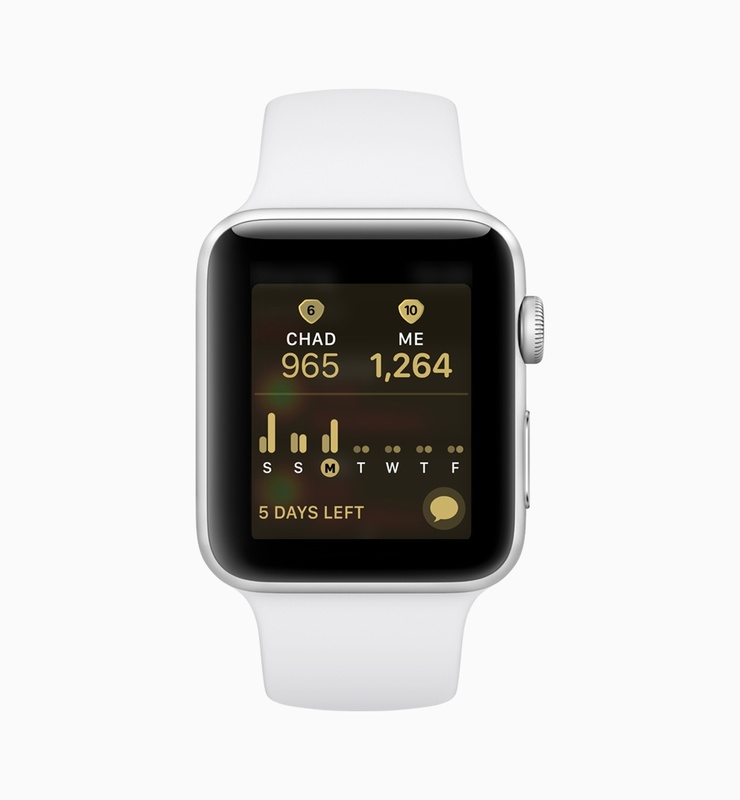 With that said, I'm very pleased this year to see a watchOS update with an expanded breadth. Improvements to notifications are always extremely welcome, as these are another pinnacle of the Apple Watch's strongest use cases. The introduction of web content and a background audio API show that the OS is maturing and continuing to pick off low hanging fruit that was always eventually going to be added. This year's Siri improvements also look excellent – I'm excited to test them and see how much Apple has been able to improve their machine learning algorithms, and experiment with Shortcuts and third-party apps on the Siri watch face. watchOS 5 marks the first update to the platform to drop support for the original Apple Watch (unofficially referred to as the "Series 0"). The new update will only be available on the Apple Watch Series 1 and later. While any remaining Series 0 owners probably don't love this news, moving past that old and underpowered hardware will undoubtedly be better for the platform as a whole. The jobs of third-party developers will be a little easier now too, as they no longer need to waste time optimizing their apps for outdated and obsolete technology. I'm really looking forward to getting the watchOS 5 beta installed and starting to test it. This update is a lot more exciting than last year's, and I hope it can live up to its potential. My expectations are riding high that it will. You can also follow all of our WWDC coverage through our WWDC 2018 hub, or subscribe to the dedicated WWDC 2018 RSS feed. 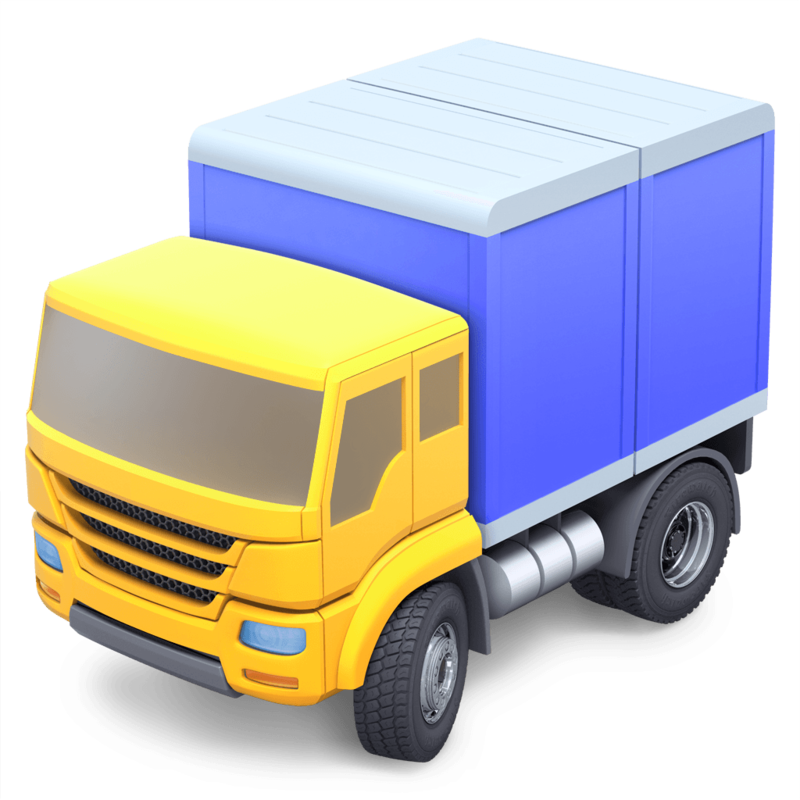 Transmit 5, the gold standard of Mac file transfer apps from Panic. Alex has been writing for MacStories since 2013. These days he mostly covers Apple events and authors the annual MacStories watchOS reviews. Since graduating with a Computer Science degree from the University of Arizona in 2016, Alex has worked as a cloud engineer for the home automation company SmartThings. He is also the developer of Storybot, the MacStories Slack bot.